Flavia and Andrew moments after their wedding at All Saints Cathedral Nakasero. 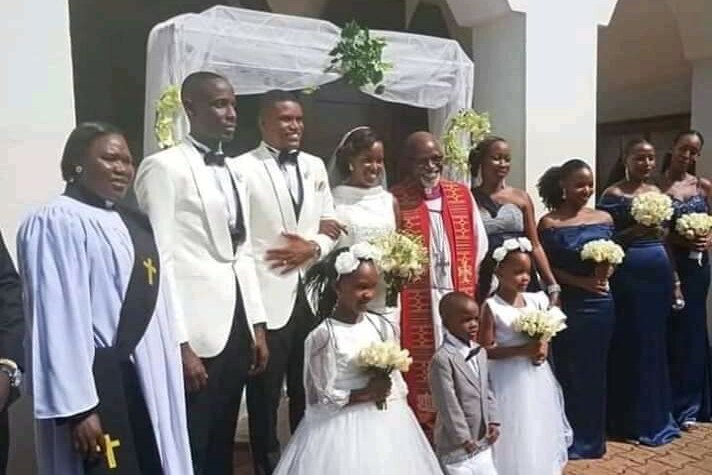 TV and radio personality, Flavia Tumusiime has Saturday wedded her lover, Andrew Kabuura who is also a media figure. 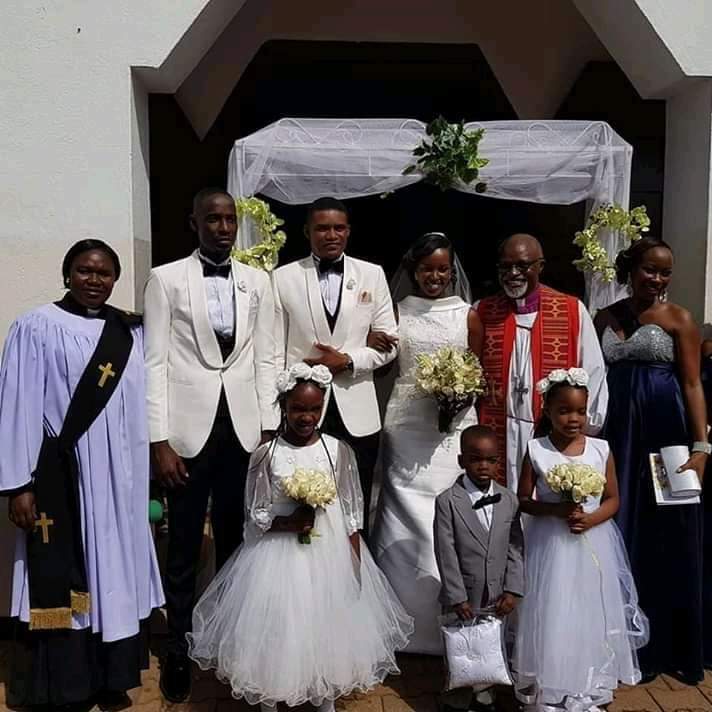 The two exchanged vows at All Saints Cathedral Nakasero in Kampala. The church ceremony was presided over by Bishop Zac Niringiye. 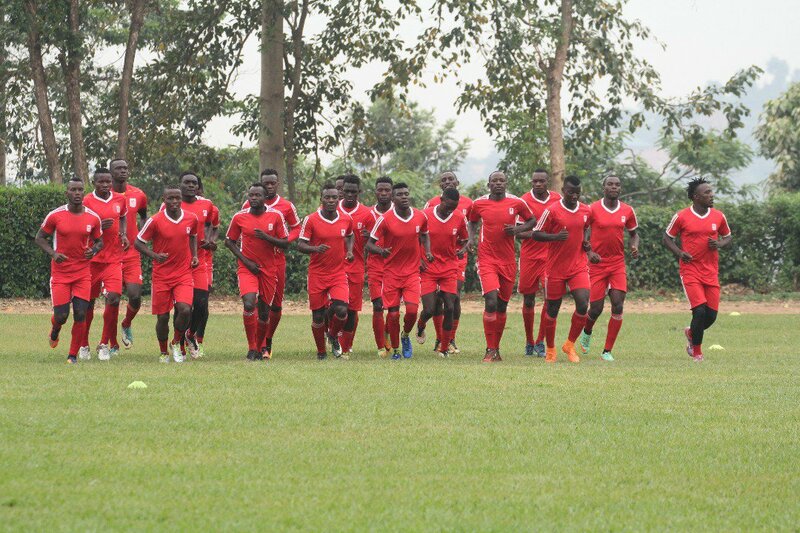 The couple later hosted their guests at Kampala Serena Hotel. Flavia is an actress, radio and television host, voice-over artist, emcee and presenter of a mid-morning radio show on Capital FM. She also co-hosts a morning show at NTV Uganda where she doubles as news anchor. Her now husband, Andrew Kabuura is a sports journalist who works with Supersport and NTV Uganda. 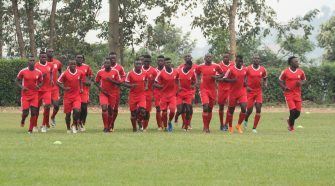 Kabura is as well a presenter of a sports segment on Radio City in Kampala. 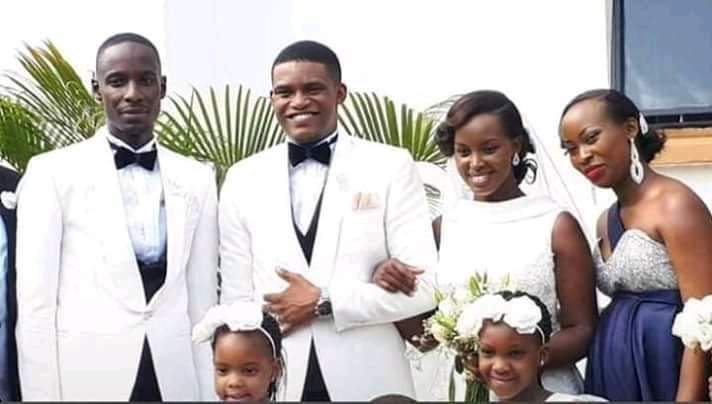 The two celebrities were not publicly known to be in a love affair until November last year when reports emerged in the media that Flavia had introduced her fiancee to her parents in Kiruhura district. For many years, stunning Flavia’s love life was a mystery to many. It is not clear how long the two have been dating.